Try Our Brand New Education Option for Merced Families! We are partnering with Inspire Charter School to bring a flexible, exciting educational program to Merced County families! The program will start in Fall of 2018. This Specialty Program will serve K-12 students and allows parents to choose the school curriculum their student uses and be an integral part of their child’s learning! Funding is provided free of charge for ALL families through Inspire Charter School. We offer several packages to families depending on their student’s needs, preferences and academic interests. Each package features a credentialed teacher to personally support parents and oversee each student’s academic work. Spots in the program are limited. 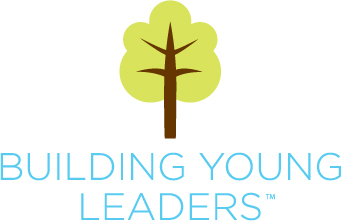 Students are accepted into the Building Young Leaders Specialty Program on a first come, first serve basis. Building Young Leaders in the News! !